If you need assistance in purchasing a guitar or bass, Chris will introduce you to the staff at the areas reputable music outlets. and inquire about assistance in purchasing your next instrument. 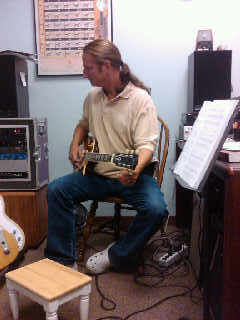 Thank you for your interest in Guitar Instruction from Chris Cash. Lessons are thirty (30) minutes, once per week. The current rate is $95.00 per calendar month. If a student begins after the first week of the month, the fee is pro rated at $24.00 weekly. Please select a time slot that suits your schedule from the Available Times listing. 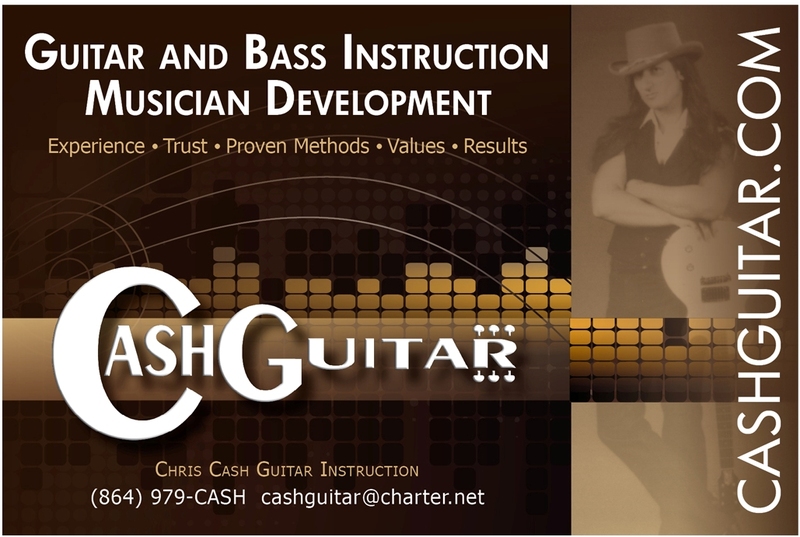 Email Chris at cashguitar@charter.net and request the available time slot of your choice. Please list all contact information on your correspondence including phone numbers and alternate email addresses. If you are enrolling another student, please list their full name and age. A confirmation email will be sent, and Chris will will give you a courtesy call. Visit the Location link for detailed directions to the studio. You need to bring only your guitar and a pick. We accept ALL forms of payment. Chip cards, magstripe cards, and NFC (phone) payment, checks and cash. We accept Visa, Mastercard, Discover, American Express, Apple Pay and Google Pay. 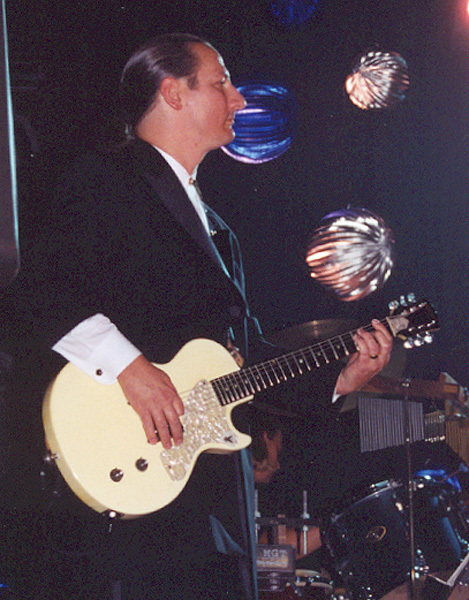 Please make checks payable to Chris Cash or Cash Guitar. Cash is always acceptable as well. If no suitable times are listed on the Available Times link, please contact Chris with times and days that might work for you. More questions? Please visit the "POLICIES" link for more details.